For most young ladies, having pierced ears is an important rite of passage. 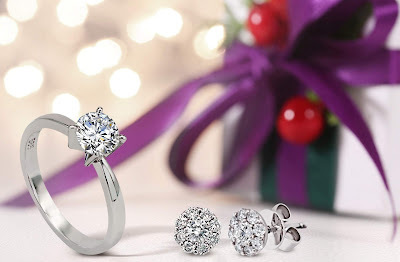 Make it a momentous one for her by gifting her with a simple but sparkly pair of diamond stud earrings. Not only is it a great way to introduce her to fine jewelry, it will also teach her to take responsibility in caring for precious items. Perfect for teens or young women who love to accessorize, a 14K white gold charm bangle is a piece she will truly cherish. For your mother who deserves only the best, a dazzling diamond necklace is the most fitting present to add to her collection. With a pendant, it will rest close to her heart to serve as a lasting reminder of your love and appreciation for her. Planning to propose to your significant other this Christmas? Surprise her with the perfect diamond ring from My Diamond. Its wide collection of elegantly designed jewelry allows you to choose according to your budget and taste. 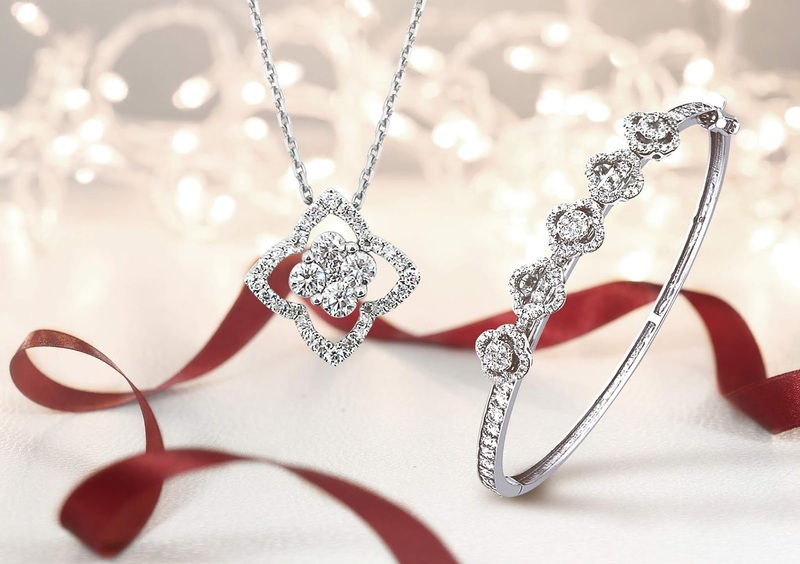 ‘Tis the season to be merry and bright –and sparkle –with finely crafted jewelry pieces from My Diamond, presents your loved ones will surely treasure. Visit My Diamond concept stores at Ayala Center Cebu, Festival Supermall, Gateway Mall, Glorietta 4, Greenbelt 3, Lucky Chinatown Mall, Robinsons Place Manila, SM Lanang Premier Davao, SM Mall of Asia, SM Megamall, and SM Aura Premier.